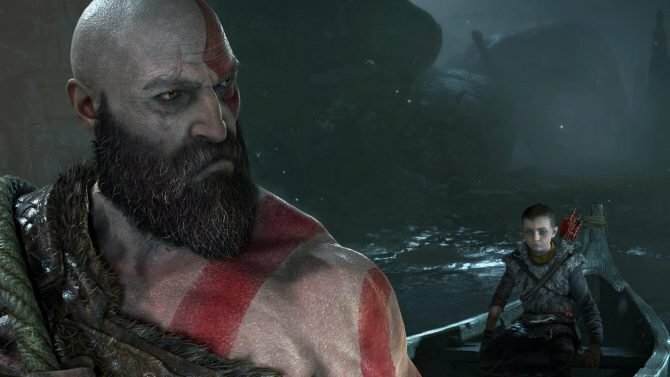 As God of War's release date draws near, the game's director has confirmed that no microtransactions will not be added to the upcoming PS4 exclusive. In-game purchases have certainly been a hot topic for debate within the last year; whether it was in the form of loot boxes or microtransactions, the issue has been subject to more than its fair share of controversy. 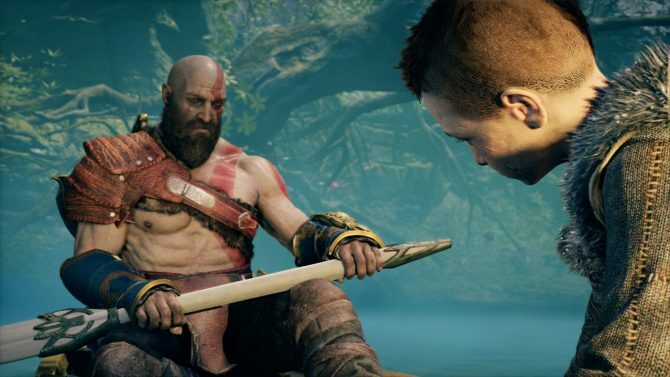 Thankfully, the director of Sony’s highly-anticipated first-party title God of War has confirmed that microtransactions will not be included in the title. 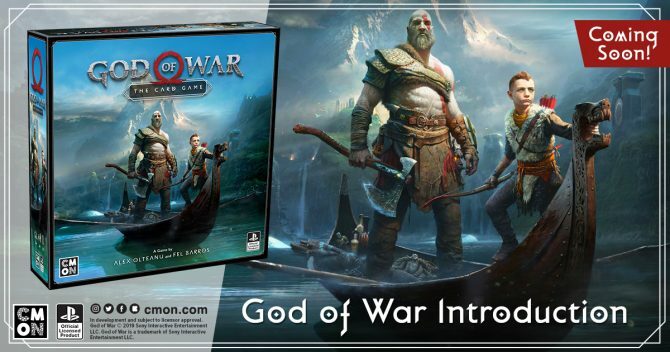 For more information on God of War, check out the recently announced incredible, limited edition PlayStation 4 Pro bundle, a video interview featuring Barlog, where he further elaborates how the Norse legends and myths play a crucial role in the game. 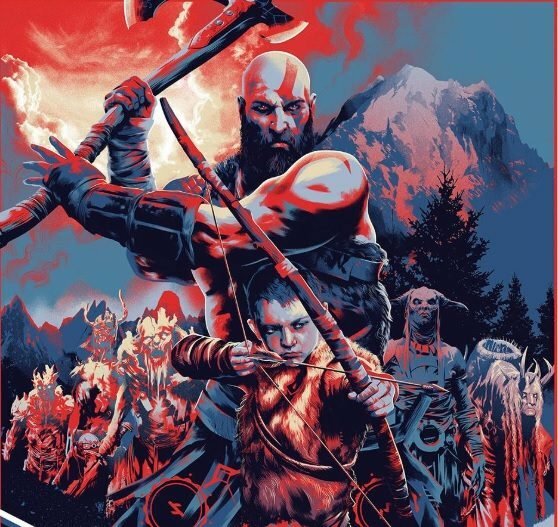 A limited edition Loot Crate featuring tons of official God of War goodies, and a new video detailing the game’s art, and level design. 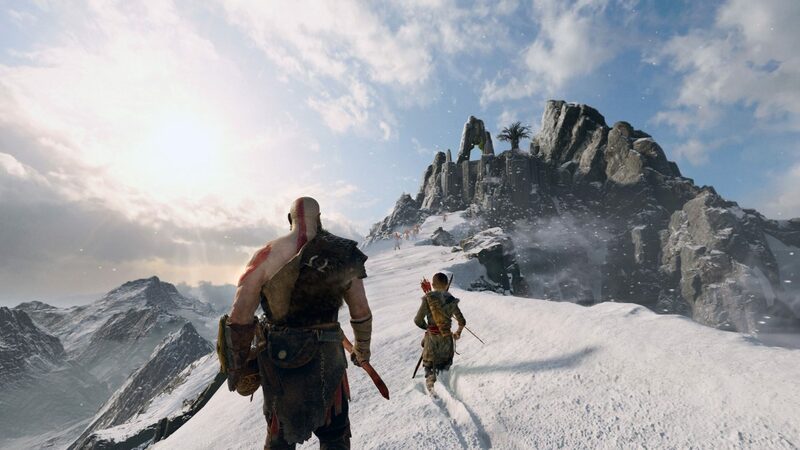 God of War is set to be released on April 20 exclusively for the PlayStation 4.